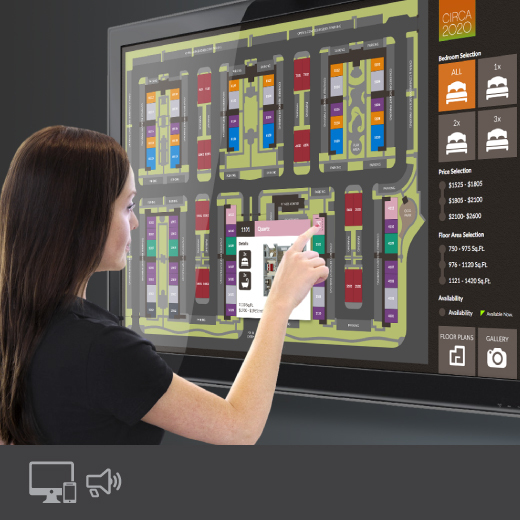 Our projects cross many industries, where we tailor our solutions to maximize the market presence. This is achieved by establishing brand continuity and taking full advantage of the many forms of marketing media. 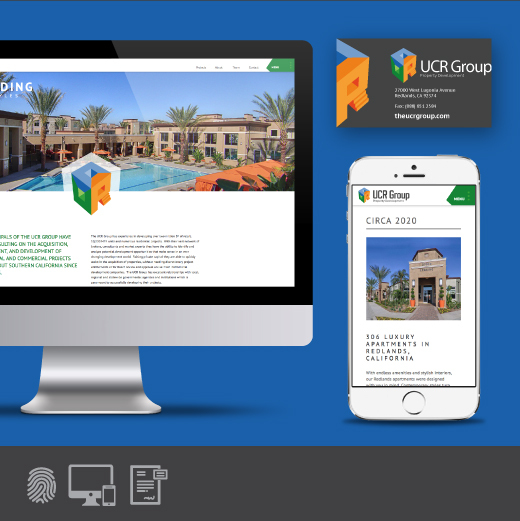 The UCR Group is an experienced construction and development company based in Southern California with over two million SF of retail, 10,000 Multi-Family Residential units and numerous other residential projects. A luxury apartment complex located in Redlands, California. Using Circa2020’s existing logo, a brand theme was developed to reflect the ethos and lifestyle of the upmarket apartment complex. The brand theme was then carried through their new website, an interactive map system and social media campaigning. 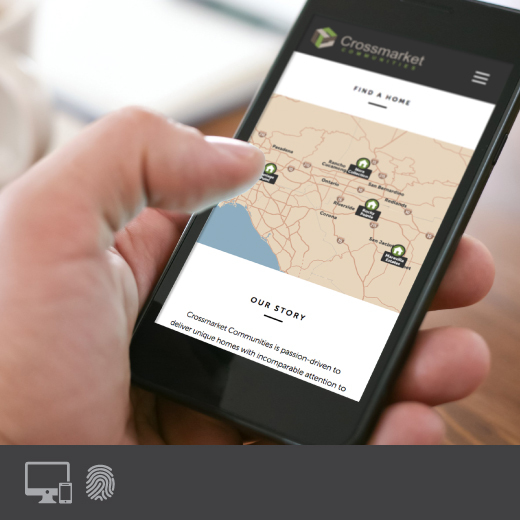 Crossmarket, a homebuilder based in Ontario, CA, is a developer of single family homes throughout Southern California. The challenge was to take an existing brand and develop brand consistency across numerous active single-family real estate development projects while still allowing flexible branding within individual projects. A 218 new home 55+ active adult community. 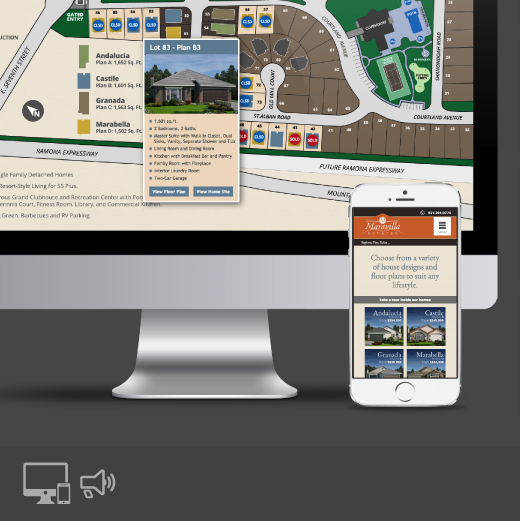 The existing website underwent an extensive overhaul to focus on the resort-style living and 55+ active adult lifestyle alongside interactive floorpans and a site map. Lifestyle themes were reinforced with social media assets, display ads, and a retargeting campaign. 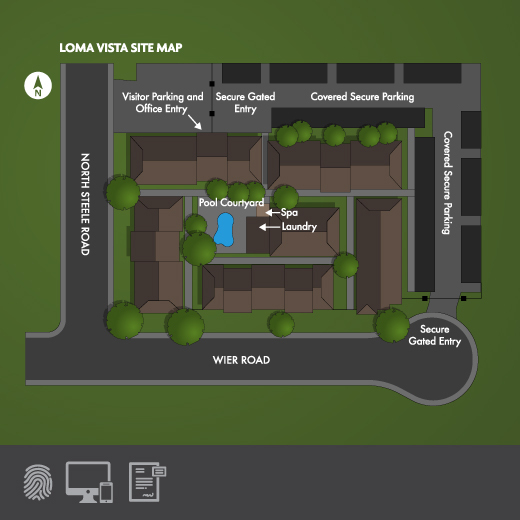 Loma Vista is an exisitng apartment complex situated in Southern California. Not only was a new web presence required, but also the fine-tuning of its brand, that up until the launch of the new website, consisted of multiple renditions of typefaces and colors. It was vital to hone in on one brand style and extend this across all media. An ultimate lifestyle apartment complex located in Redlands, California. 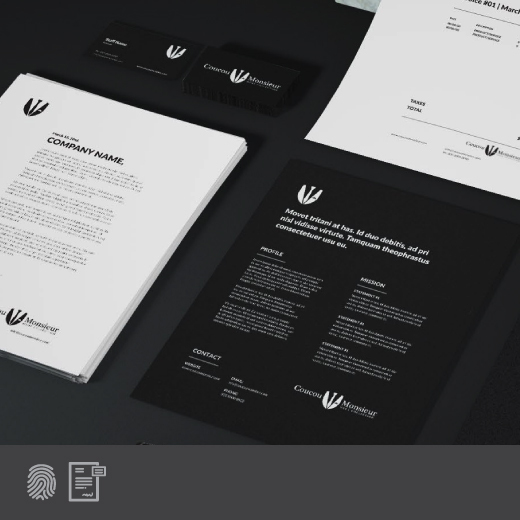 A logo design was developed along with a brand theme to reflect the ethos and lifestyle of the upmarket apartment complex. The brand theme was carried through their initial launch website with more design scope to come as the complex is developed. 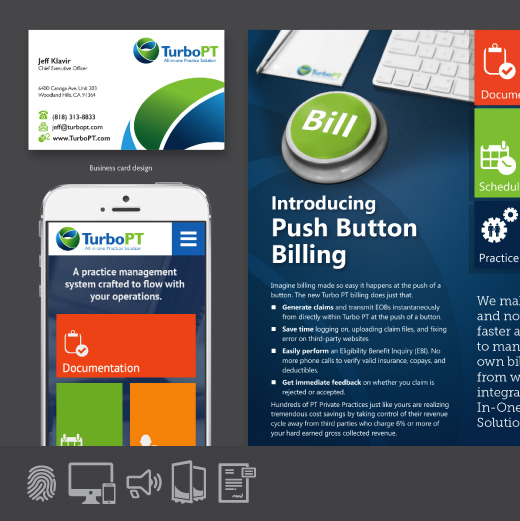 Turbo PT is a software company that develops all-in-one practice management software and EMR for independent physical therapists, occupations therapists, and speech language pathologists in private practice. 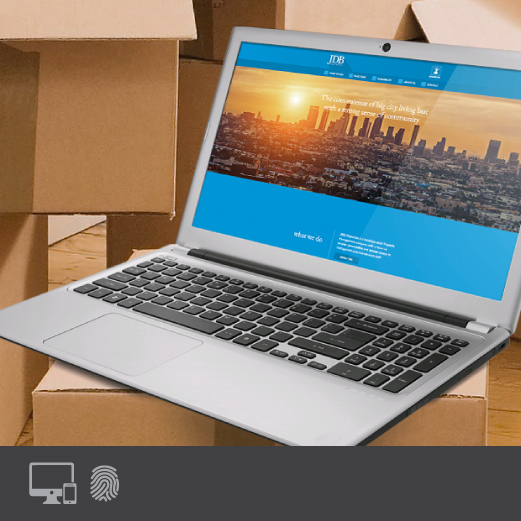 With 25 years in the industry, the decades of experience came with an outdated brand and an ineffective website that was ceding too much ground to new upstart web-based solutions resulting in gradually declining sales. 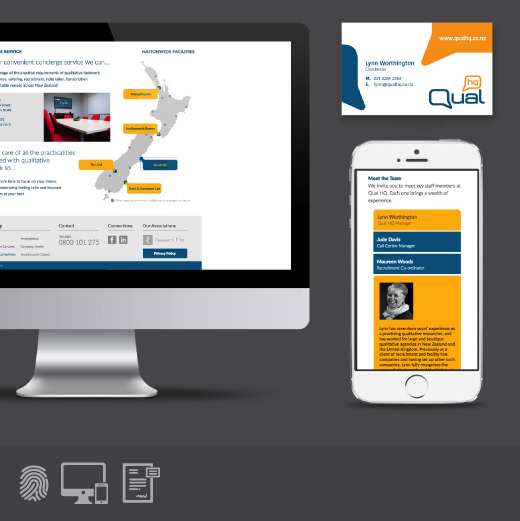 A small start-up company based in New Zealand specializing in qualitative research services. Like its namesake, Qual HQ and its brand is represented through the symbolism of communication and dialog. 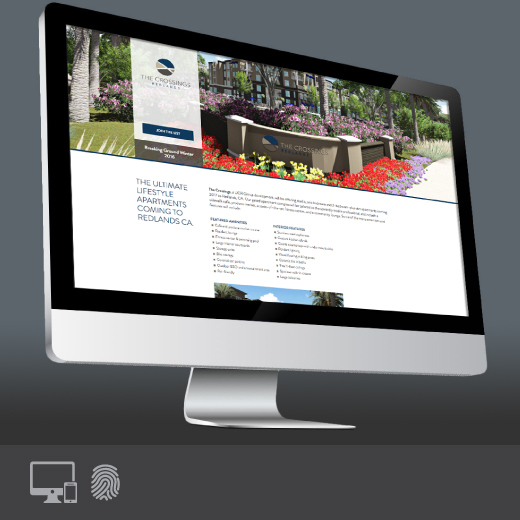 Brand elements and styles are reflected throughout the website and business collateral. 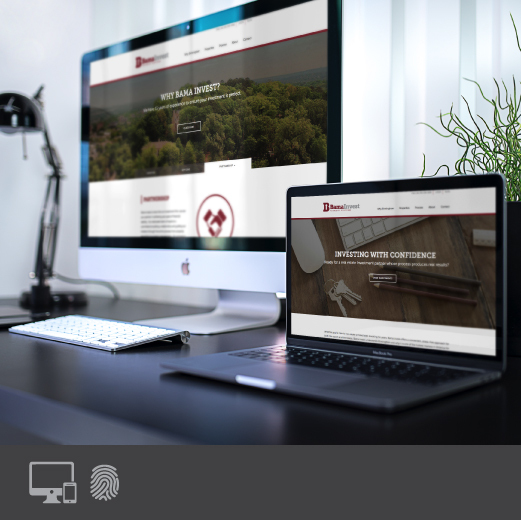 BamaInvest sort the implimentation of a catchy brand and a front-end website design that would provide a user friendly interface to their property listings. 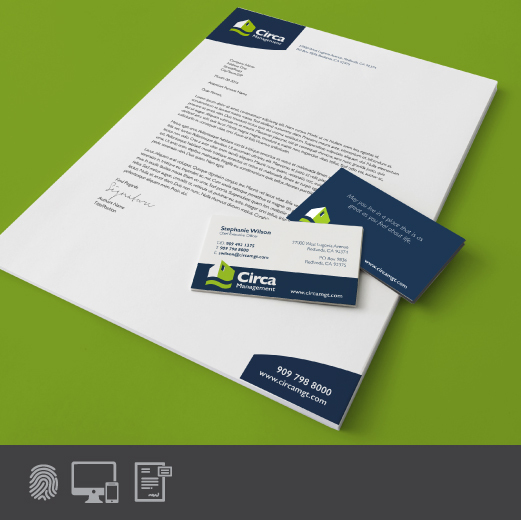 California based property management company Circa Management sort an over-arching brand that would work well along side their partners. A well established company but with no logo or website, a simple, understated brand was required. 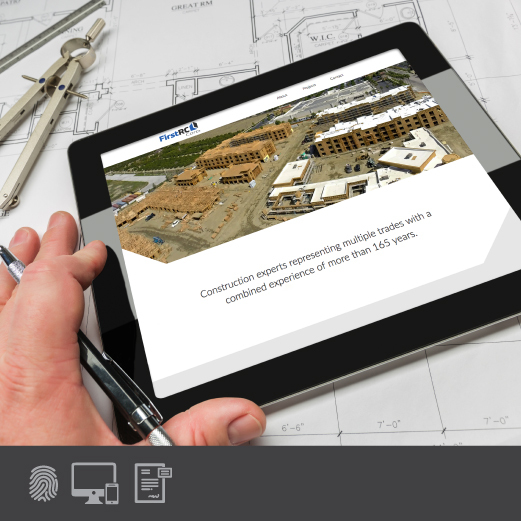 A very successful, large-scale construction and development company with decades of expereince that worked predominately behind the scenes reveals an identity for the first time. A very successful Restaurant and Bar located in New Zealand. The name was found early on and the brand soon followed to share in the name’s playful nature. 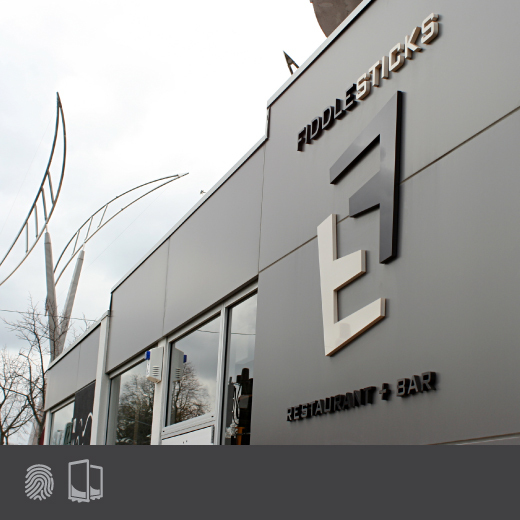 Not only was the brand realised in 3D exterior signage, but also a 3D grass wall that needs a trim every now and then. High-end menswear label located in Dubai is portrayed as the true gentlemen’s collection. The clean-cut monogram shield inforces this aspect and creates a statement of prestige and professionalism. A mid-sized shopping mall located in New Zealand’s second largest city, Christchurch. 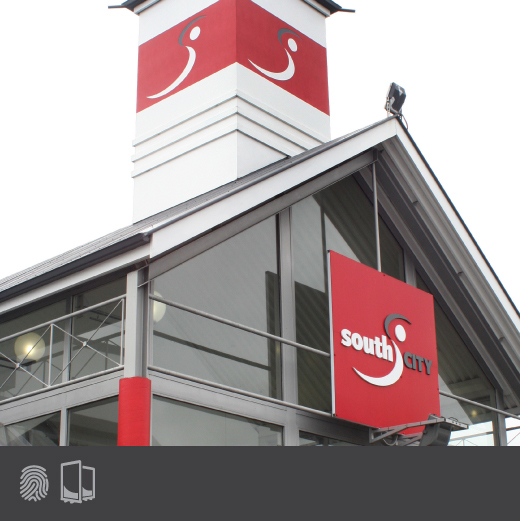 A complete re-brand was undertaken that not only consisted of the development of a new logo but also the transformation of the shopping mall color scheme to reflect and reinforce the new brand. 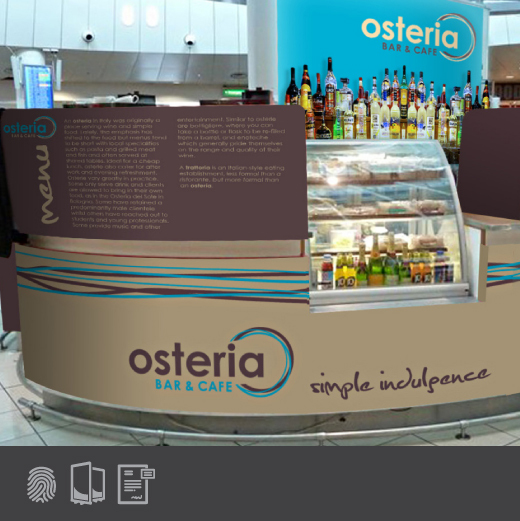 A concept franchise intended for rollout in UK airport lounges. Osteria is an Italian-style eating establishment where the emphasis is placed on maintaining a steady clientele. The brand reflects this flow through the use abstract/gestured straight and curved lines.